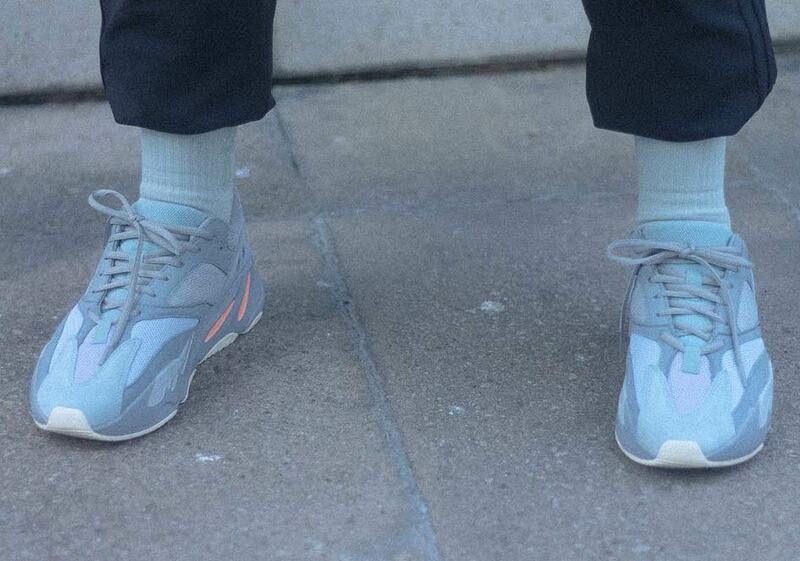 Kanye West’s adidas Yeezy sub-brand started heading in a completely different direction in 2018. 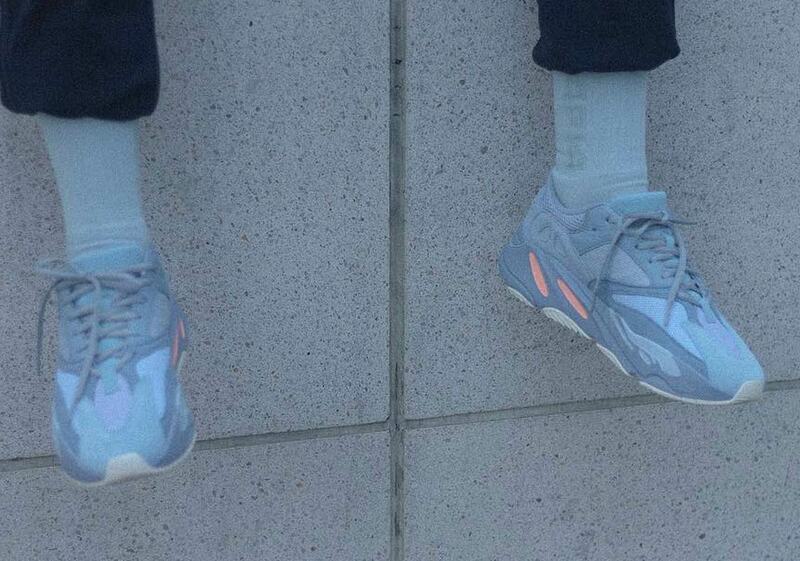 When the label first launched after Ye made the transition from checks to Three Stripes, Yeezys came with an aura of exclusivity that was somewhat unparalleled. Wearing Yeezy sneakers was more than just a statement, and the resale prices matched that notion as just about every one of the first half dozen or so creations demanded resale values in the thousand dollar range. Now, the enigmatic rapper has shifted his game plan and wants everyone in the world to be able to get in on the Yeezy action, not only increasing the number of units dropped with each and every release, but also drastically expanding on the number of original drops. 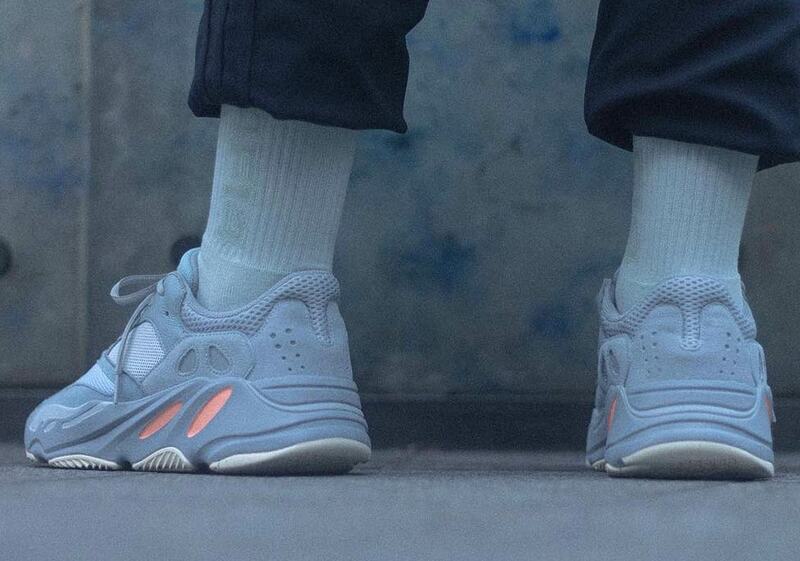 With plans to only continue that trend in 2019, one of the most attractive releases down the adidas Yeezy pipeline is the “Intertia” colorway of the Yeezy 700 Boost. 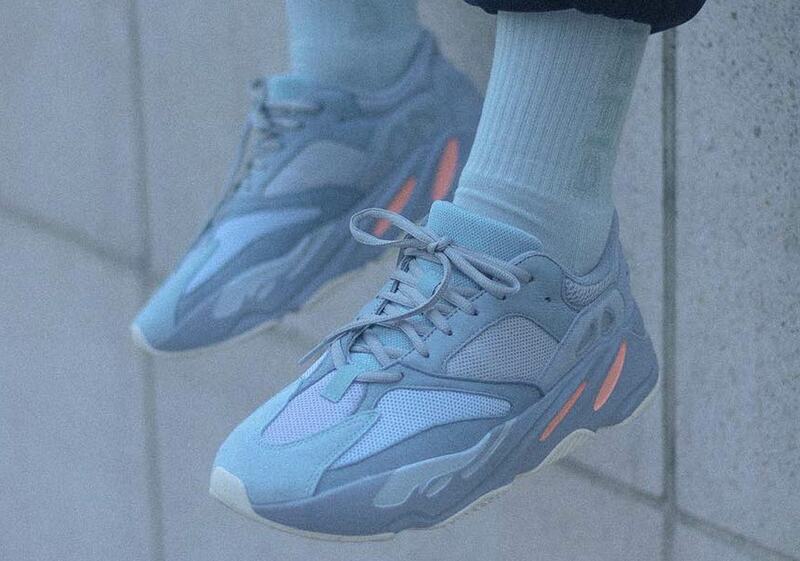 Its multi-layered upper equips a combination of blue tint, grey, and cream, while its chiseled Boost-concealing midsole unit opts for hits of cone orange and more cream to add another flash of color to the revered design. 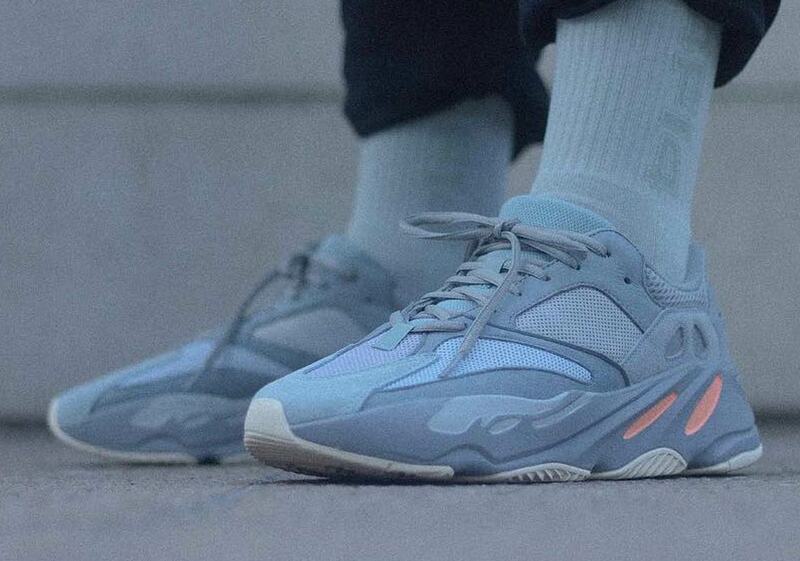 No specific release information currently exists for these Yeezy 700s, but pairs are expected to release in the Spring, so grab your best look yet below and keep it locked for official information as we have it.